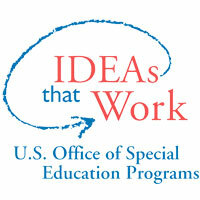 The Audio-Reader Network is a reading and information service for the blind, visually impaired, and print disabled individuals in Kansas and western Missouri. Daily newspapers, magazines, and best-selling books are read on the air and on the internet, 24 hours a day; and automated newspaper readings are available by telephone. Services are offered free of charge to anyone in our listening area who is unable to read the normal printed material. 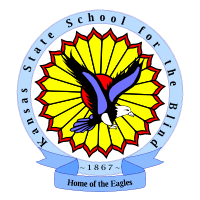 The Kansas Braille Transcription Institute, Inc. is dedicated to serving the visually impaired through the operation of an innovative Braille transcription center. Kansas Talking Books provides personalized library support and materials in a specialized format to eligible Kansas residents to ensure that all may read.